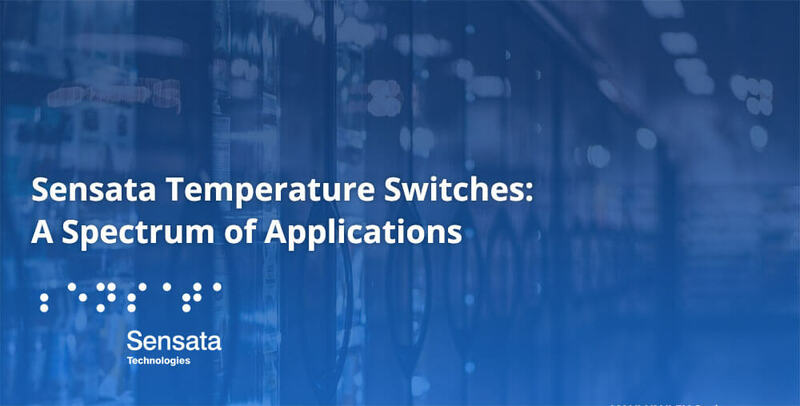 Sensata's Temperature Switches: A Spectrum of Applications » HHP Associates, Inc.
Sensata temperature switches operate in a wide range of applications including grocery store refrigerators. Value-added design is more important than ever in the food and beverage industry. Sensata’s pioneering technologies and expertise helps engineers create equipment that stands out while staying cost-competitive.